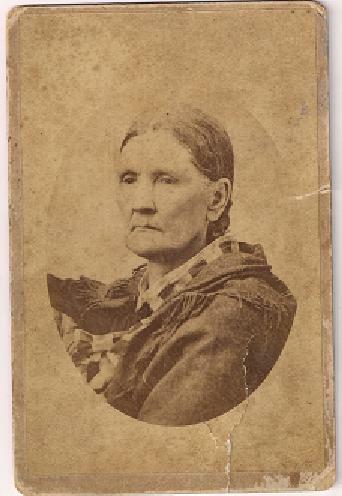 Photo Of Pernela Hampton, Freedman Of Chickasaw Nation 1800's Price:$20.00+$5.00 S&H This is a photo of Pernela Hampton. She was a Freedman from the Chickasaw Nation. The Freedmen were a group of people of African descent who were born in the United States and lived in the Chickasaw nation. They were freed by a treaty signed in in 1866. It measures 6 1/2 inches by 4 1/4 inches and is in good condition.